Necessity is the mother of invention. 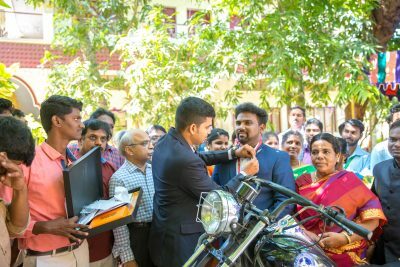 Hybrid bike is one of the latest researches which will give a new height and identity to the world of bikes. It has been formalized seeing the availability and scarcity of fuels which will make our daily movement easier. 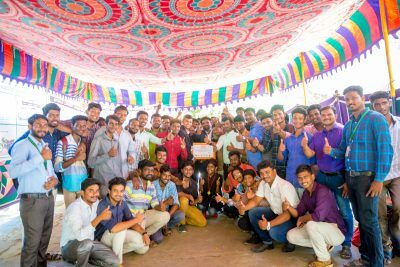 The record for the longest hybrid bike run on petrol engine and electrical motor is 6.8 meters with 15 seats, and was achieved by Indian Institute of Industry Interaction Education and Research, Kolathur, Chennai, Tamil Nadu. 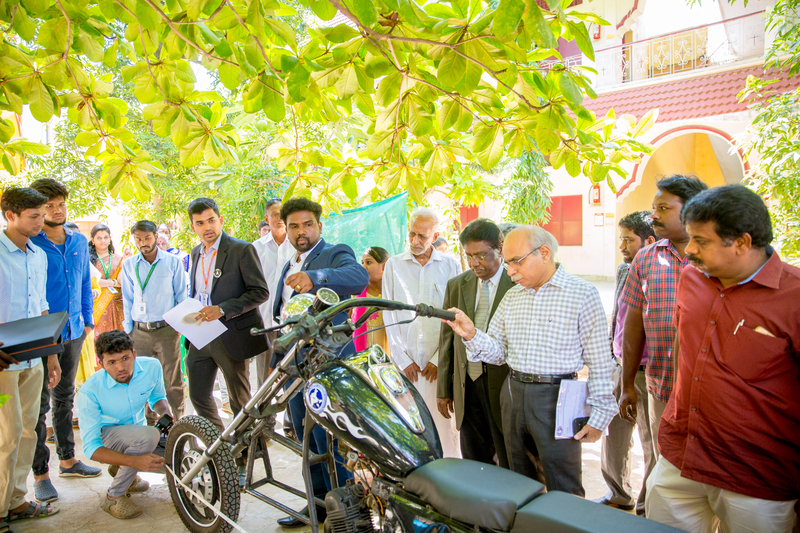 The hybrid bike was displayed at the institution’s premises on August 23, 2018. 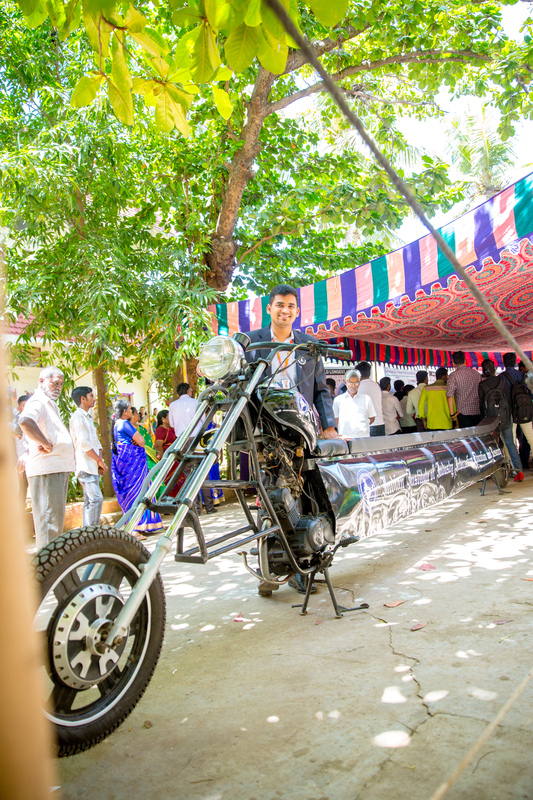 Comments for LONGEST HYBRID BIKE are now closed.